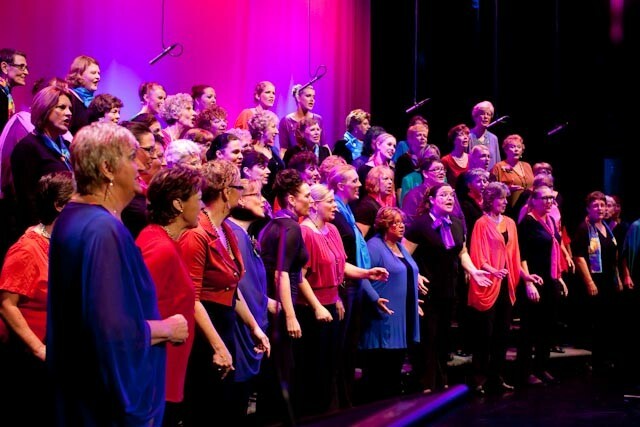 Brisbane City Sounds chorus is excited to celebrate International Women's Day with their Light Up Your Imagination show on Saturday 16th March. The women's a cappella harmony chorus will dust off old favourites, and also debut some great new songs, for this evening show at the Claver Theatre, All Hallows School, Brisbane. The all-women show will feature a variety of musical acts, including All Hallows School Choir, a drum ensemble and a jazz ensemble, and Brisbane City Sounds will welcome women from their 2013 "learn to sing" program to the stage for the grand finale.